You already know you're going to be the fantasy football champion, don't you. 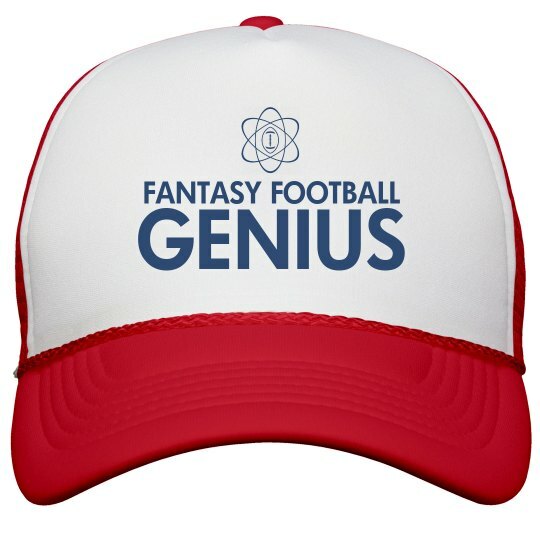 Wear this funny and cool "Fantasy football Genius" trucker hat and show off your mad skills. It's okay to be cocky when you're this good at FFL.